At only 20 years old, UPSAHL has won the hearts of many with her smooth lyricism and enchanting rhythms. 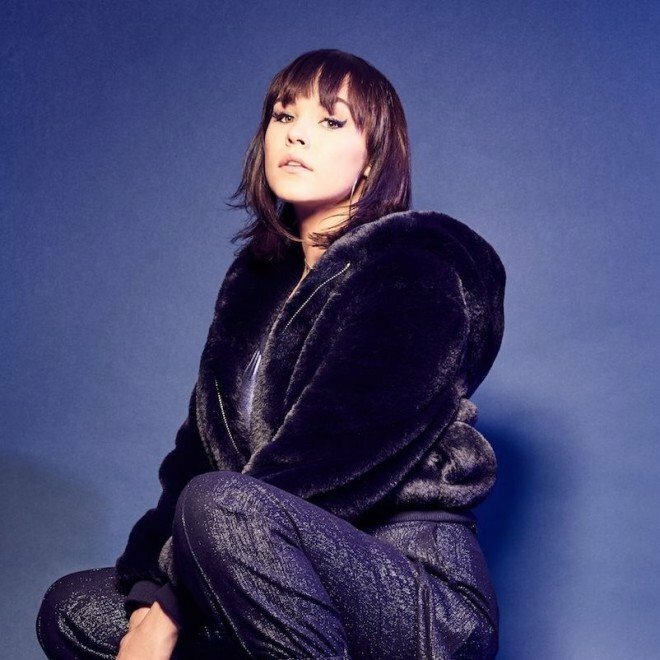 On her latest song “Drugs,” the Phoenix singer’s playful vocals meet soft guitar riffs, bouncy pop beats and smooth harmonies to create a catchy bop. Listen below and stay tuned for her debut EP, out early March via Arista.